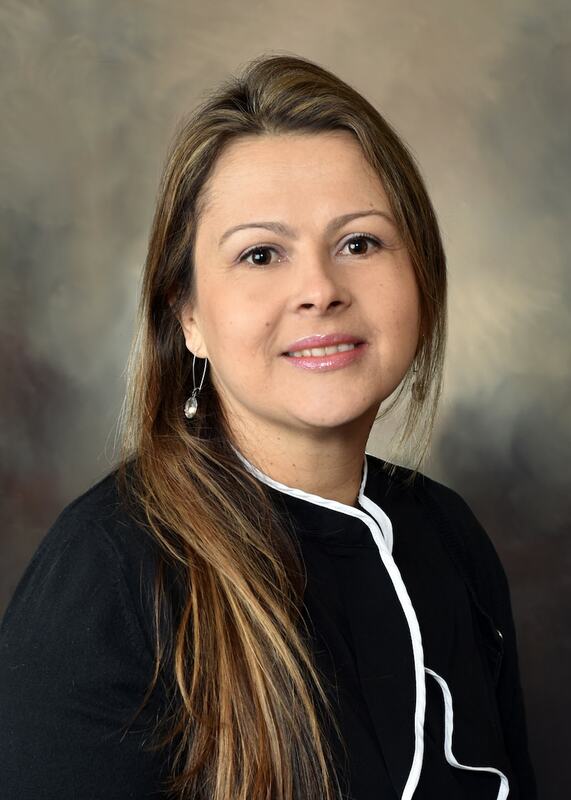 Dr. Paula Gomez was born in Columbia, South America and received her dentistry degree from the Columbia College of Dentistry in 2001, where she practiced prior to relocating to the United States. She completed a residency program in Advanced Education in General Dentistry and a fellowship in General Dentistry at Marquette University School of Dentistry in 2014. Since this time, Dr. Gomez has been practicing in Milwaukee. Dr. Gomez enjoys outdoor activities with her family and traveling when she can.